Special 12 CD offer for all Shaheedi albums by Immortal Productions read more. Promoting our roots to the young and old. Seva (selfless service) only basis. button above to find out how. 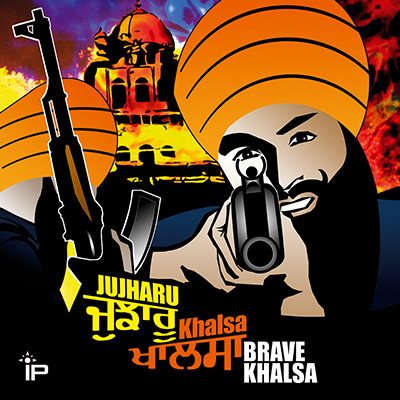 Jujharu Khalsa is the 12th Shaheedi album. 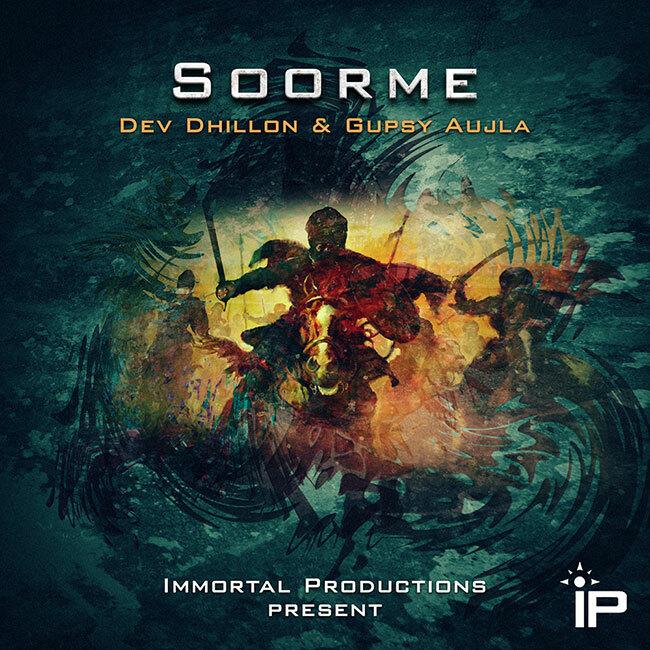 Soorme - In memory of Sikh Martyrs. Beautiful vocals of Shukar Dateya pay gratitude to the Waheguru. 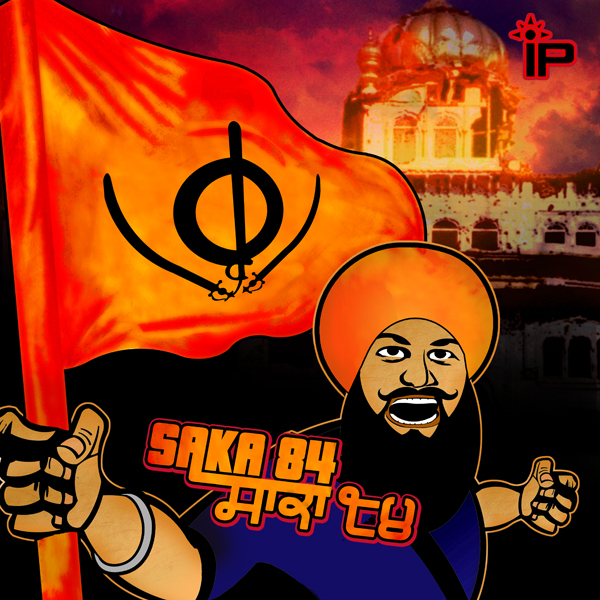 Saka 84 dedicated to victims of the 1984 Sikh genocide.